Category: Car Freebies, Home & Garden Freebies. 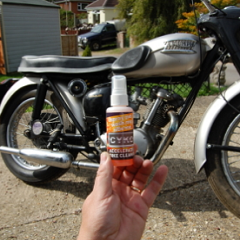 Get a free sample of CYKO bike cleaner, a great automotive cleaner yo use on every part of your bike. CYKO works on a molecular level to break up dirt and grease, leaving a great finish. 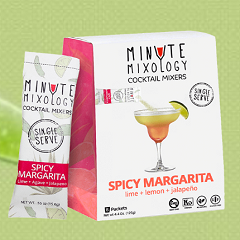 To get your free sample click “GET OFFER” and fill in your delivery details. One sample per household.